Questions? See Ms. Johnson, Assistant Principal, in Quad A. 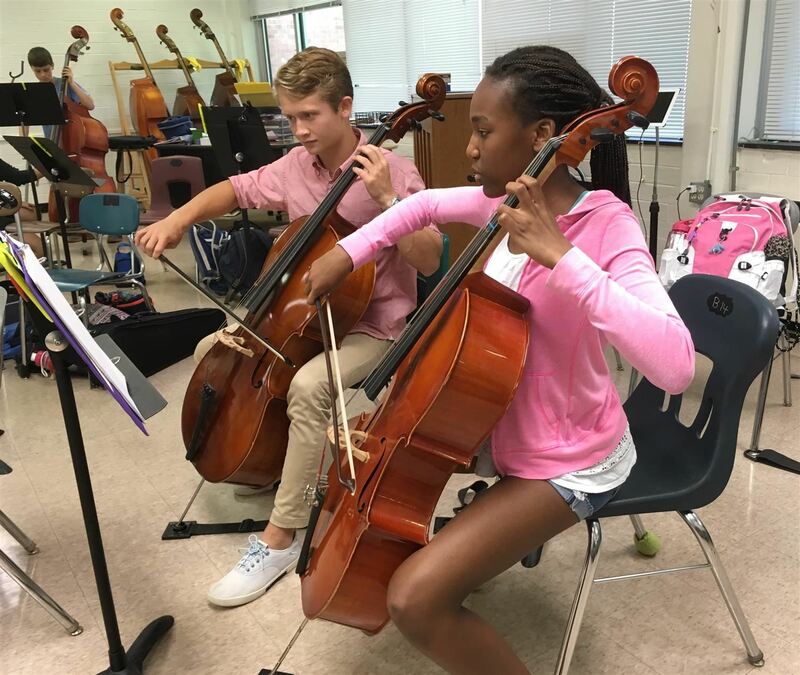 Your support is needed for Chapel Hill-Carrboro’s 27th Annual Project Graduation...click for more information. 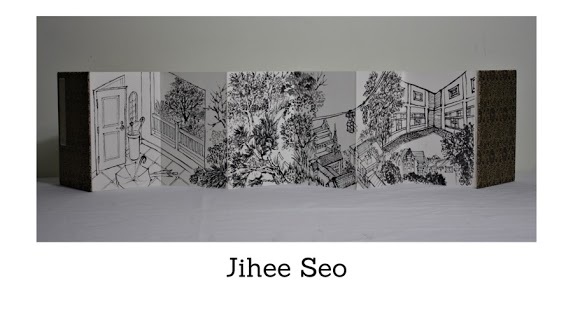 Jihee Seo, a senior at East Chapel Hill High School (ECHHS), learned on March 13 that her illustration, "Walk through Chapel Hill," has won a National Silver Medal in the Scholastic Arts and Writing competition. 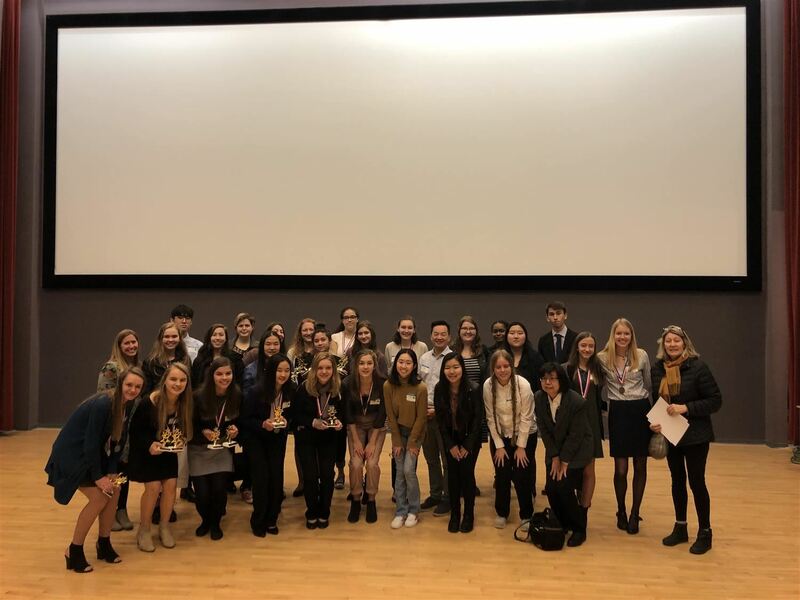 On Friday, February 1, the FedEx Global Education Center on UNC campus hosted nearly 100 high school world language students from across North Carolina for the Learning through Languages Research Symposium. 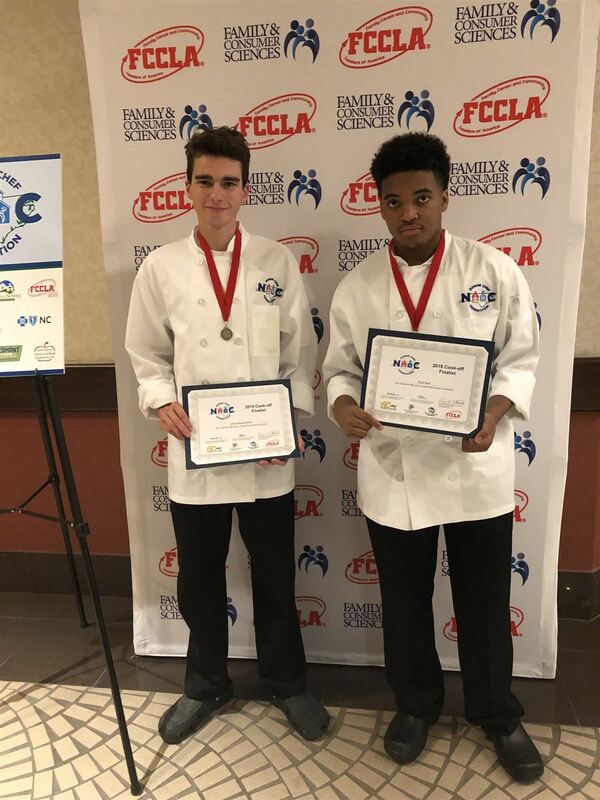 Ten of the 36 teams in competition came from Chapel Hill-Carrboro City Schools, and although they didn’t sweep the awards entirely, they made a grand showing.